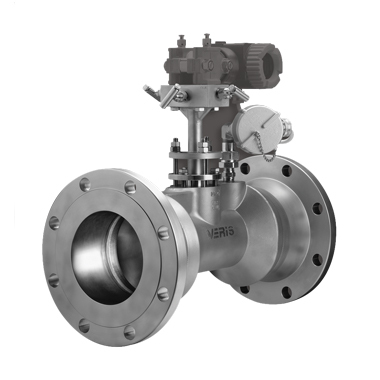 Veris has adhered to the highest engineering standards in developing, testing and publishing accurate flow coefficient and structural data for the Verabar. Veris manufactures and inventories over 95% of the parts required to assemble the Verabar product line. The investment in tooling and equipment is for one purpose - to control both the quality and service of our products. Over the years, Veris has operated on a simple principle - to design, build and service value-engineered products of the highest quality … delivered on time … at fair prices.